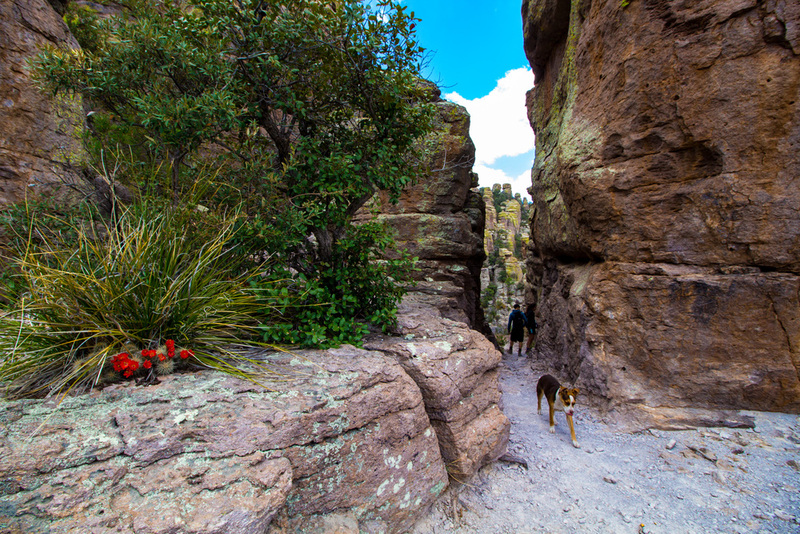 Returning to Chiricahua National Monument! 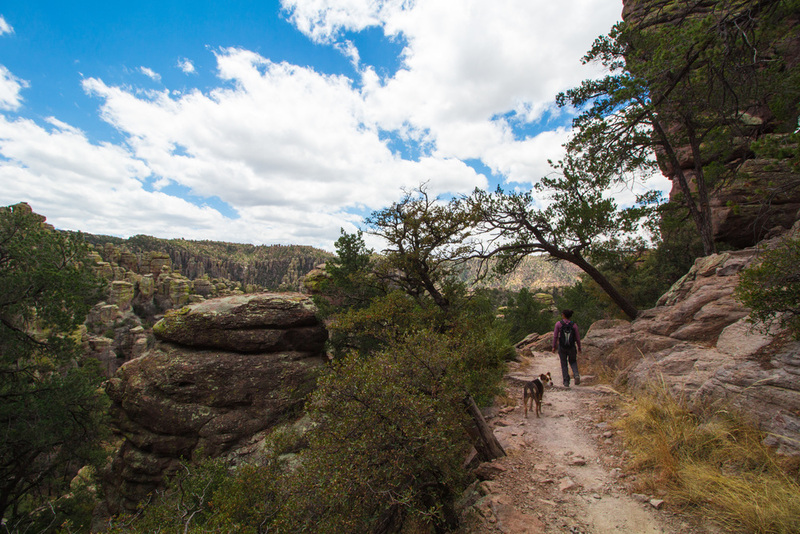 I went back to Chiricahua National Monument to see what it looked like without snow. It's definitely less magical, but still beautiful and unique. We ran into some angry forest rangers, but the trip was still super fun and I got to hang out with 4 new people and 1 that returned from the previous trip! All for about $15! 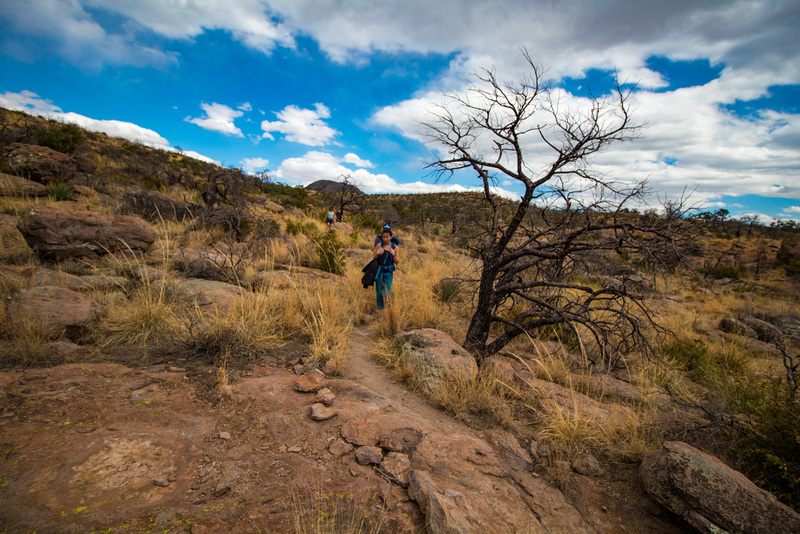 We hiked to a natural bridge the first day, swapped stories around the campfire and hiked a gorgeous and geologically diverse trail the next day. Despite the rude forest rangers a fire that burned down many of the trees, it's still a beautiful park and I would suggest it to anyone! 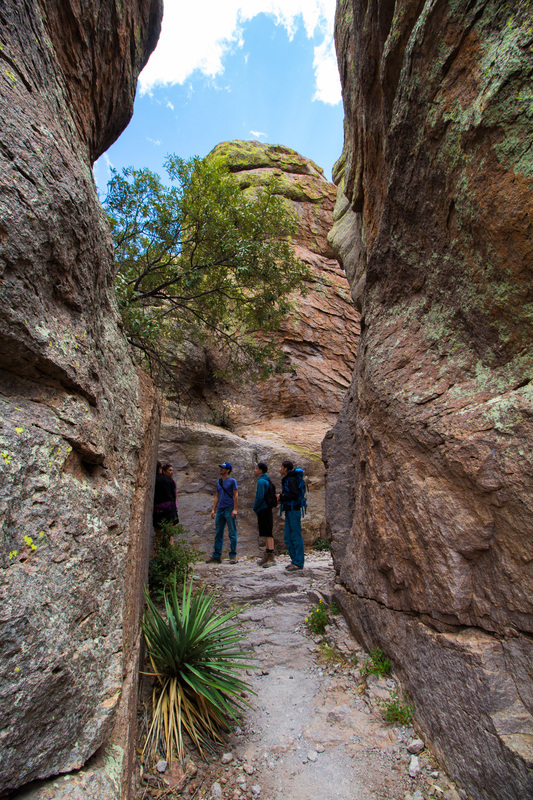 Not many people know about it, so it isn't very crowded. As the move to Oregon gets closer, I'll be looking to fill the remaining weekends with places I've have not yet been to here. Keep an eye for those last few events to fill in the current gaps!